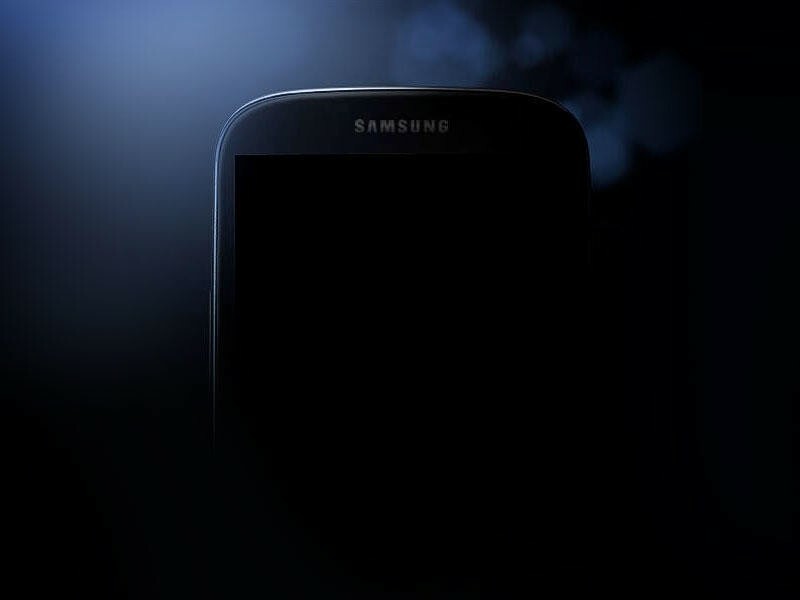 We're only hours away from Samsung's Galaxy S IV event, but (we think) we already know what will be revealed. Make no mistake, this is Android's equivalent to Apple's iPhone; the excitement level is immense, and for good reason. Samsung has been far and away the most popular handset maker in the Android camp, and there's no evidence of that stopping anytime soon. The leaks leading up to today's announcement were largely heresy, small time. That suddenly changed when a video of the alleged S IV popped up, followed by what is basically a glamorous photo shoot of the device. On looks alone, the device aligns nicely with Samsung's preferred design language, this time flanked by an aluminum band. And there's all kinds of talk about what new features Samsung will introduce once the company takes the stage in New York. Samsung doesn't so much put an emphasis on design as it does with features. Sure, the company waxed poetic about how it wanted the S III to be more like nature, but Samsung has gained a following because of features built atop Android. It certainly sounds like it will continue on that trend with the Galaxy S IV. With HTC knocking it out of the park with its One—probably the most impressively engineered smartphone on the market—Samsung definitely has pressure to perform. But will improved specs and a Full HD display, stuff we expect, be enough to satisfy die-hard Samsung fans? We can't wait to find out. We'll be liveblogging the event, so be sure to follow along. And, of course, we'll be putting posts up as soon as announcements pour out.